Advances Mac Data Recovery that can easily repair internal/external HDDs, optical media, USB drives, iPods, memory cards, and digital cameras. This software can also scan and recover your irreplaceable files from FAT, ExFAT, NTFS formatted drives. It’s fully compatible with Mac OS X 10.10 (Yosemite), 10.9(Mavericks), 10.8 (Mountain Lion), 10.7 (Lion), 10.6 (Snow Leopard). 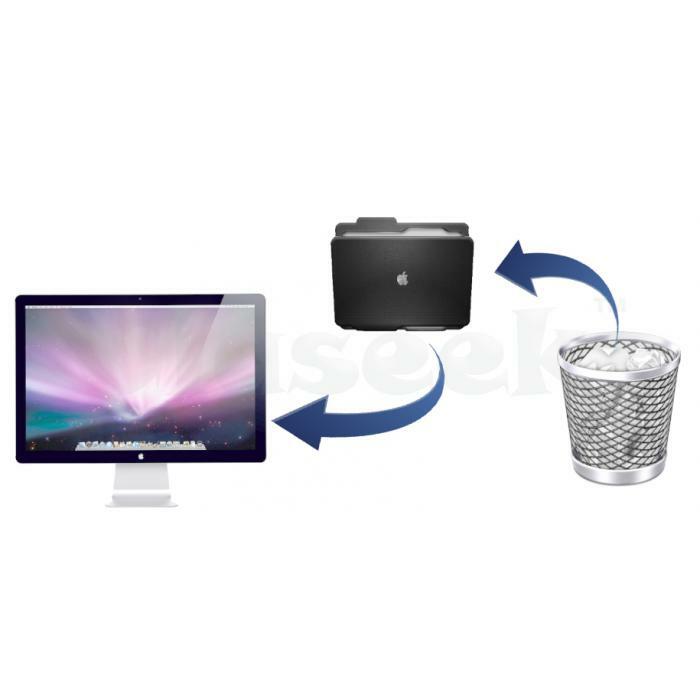 The software can locate and rebuild lost or deleted volumes on any iMac, Mac Pro, MacBook Pro, MacBook Air, or Mac Mini and Memory card (compact flash, SD Card, MMC Card, XD Cards, or Secure Digital Card) with the missing photos or USB-stick remote files .